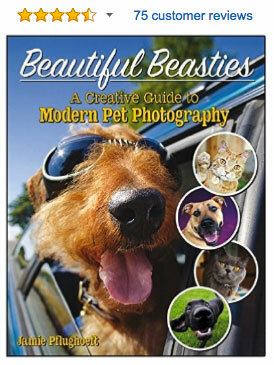 You already have some great photos of your pet. 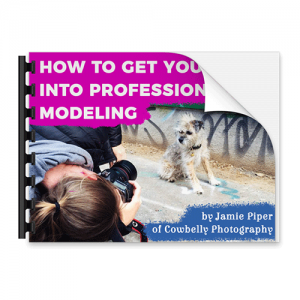 You know what sets them apart from pro photos? The post-processing! 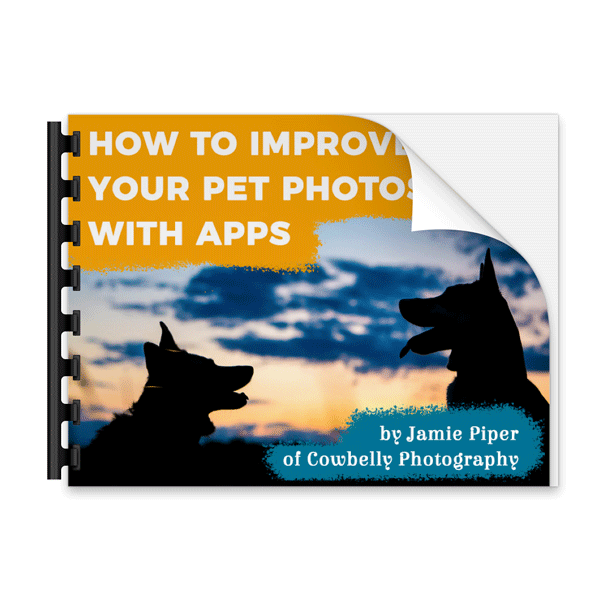 Pros always ‘spiff up’ their photos using software, and you can do the same using apps you already have. 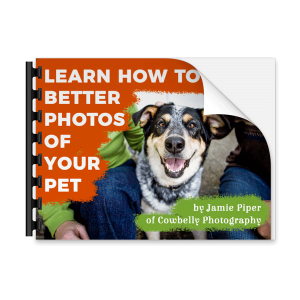 Learn how in this fun and simple guide by veteran pet photographer Jamie Piper.